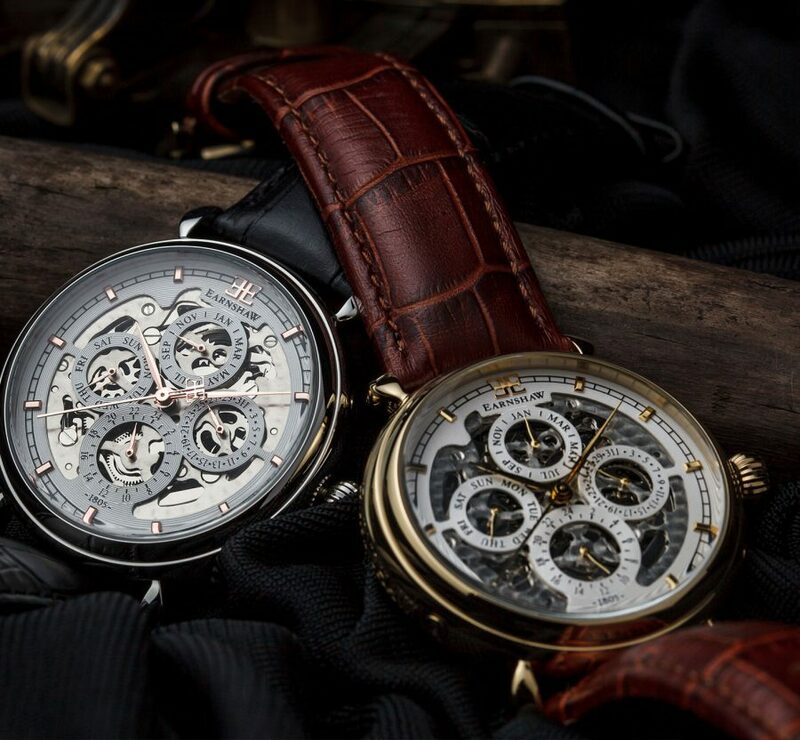 One of the leading watchmakers, contemporary of John Arnold, George Graham, John Harrison. Often referred to as the “Father of Modern Chronometer. Examples of his work exhibited in museums worldwide, including the Armagh Observatory and the National Maritime Museum in Greenwich. 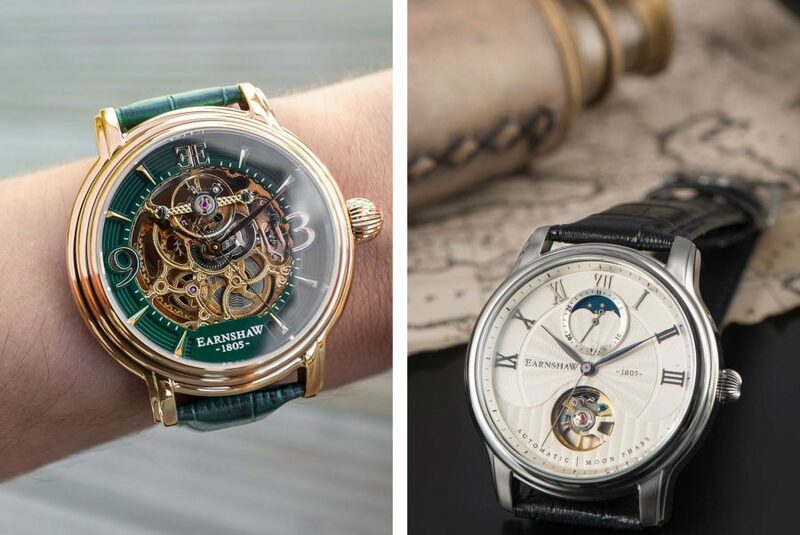 At auction, including Sotheby’s, Christies, historical pieces from Earnshaw sell for ever higher prices, Frequent mentions by horological academia add gravitas to the brand. 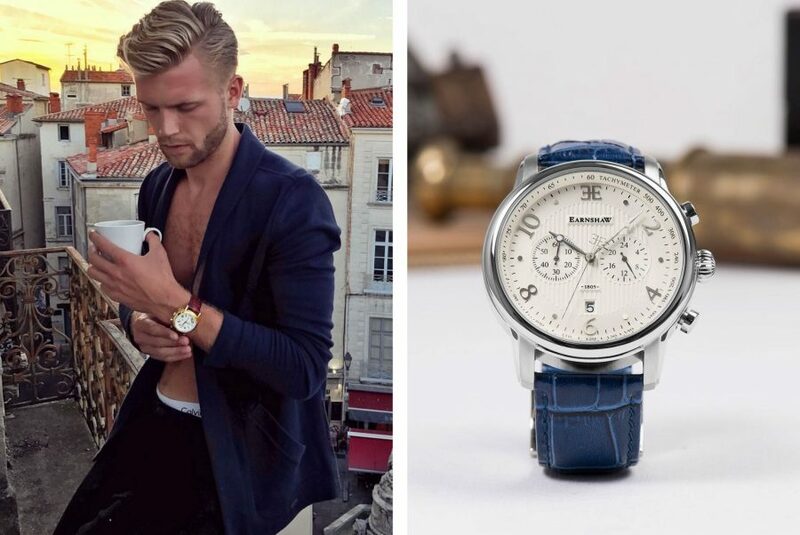 Thomas Earnshaw is revered as a legend and pioneer in the field of Horology. Born in Manchester, England in 1749, he was celebrated for his work in refining, and improving upon the Marine Chronometers of the era. 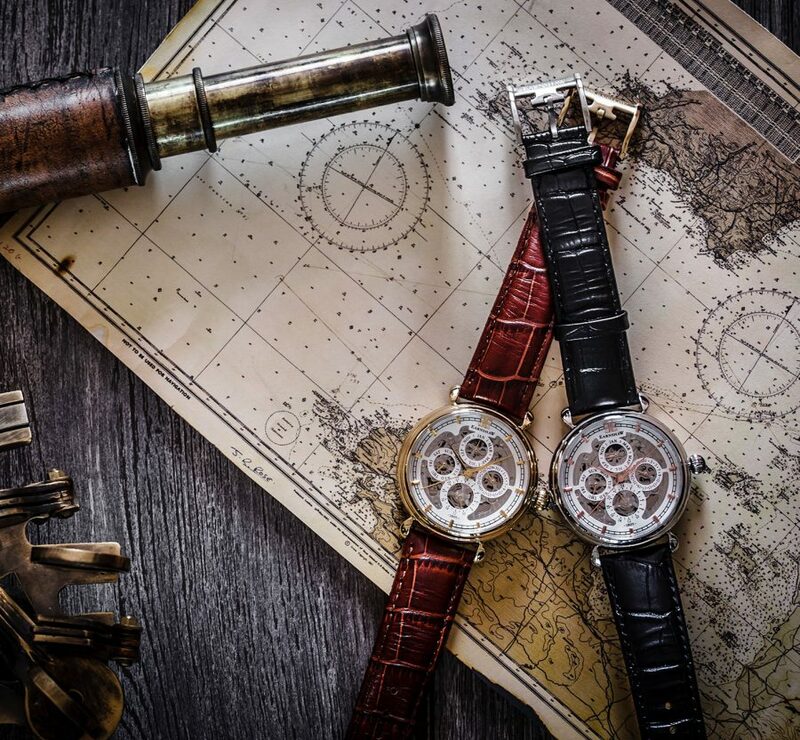 It was those Marine Chronometers, crucial to the journeys taken by the boats in the Royal Navy as they circled the globe during a golden era in English history of science and exploration. None more so than Chronometer no. 506, carried by HMS Beagle which carried Charles Darwin on his journey around the world to inspire his breakthrough study of evolution, “On The Origin of Species”. Lauded for his work with marine chronometers, Earnshaw also embraced the challenge of developing clocks for use in Observatories such as those in Greenwich and Armagh and examples of his exquisite work can be seen in museums and auction houses around the world. 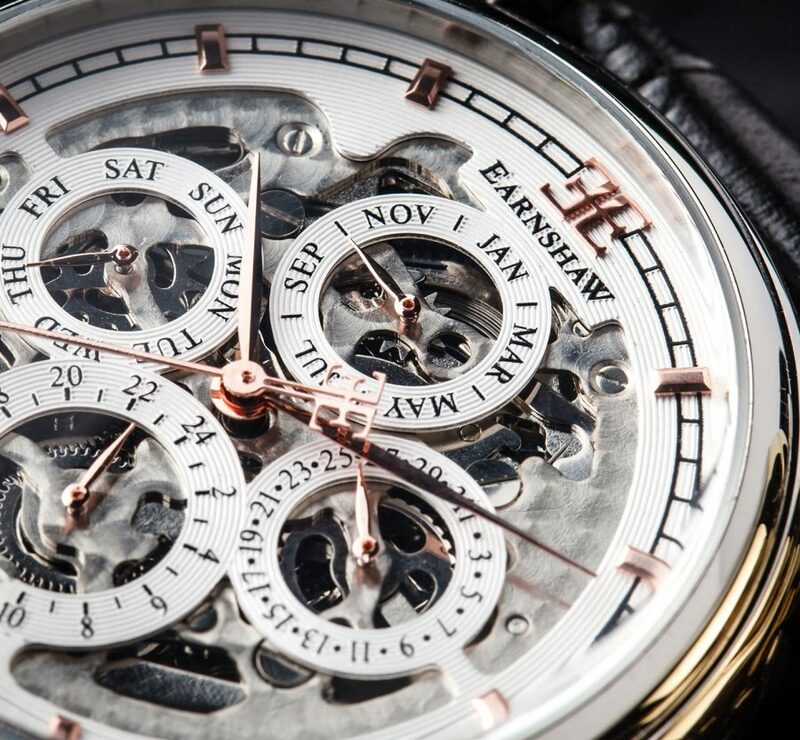 It is this pioneering spirit to further the science of horology, coupled with a drive for excellence in craftsmanship that is at the heart of the Earnshaw timepiece which is available for the watch connoisseur and enthusiast alike. Blue Plaque erected by London County Council at 119 High Holborn, Camden, WC1, London to commemorate and mark out business premises of Thomas Earnshaw.